We'd just like to say a big thank you to everyone who made this year's LightNight such a success! 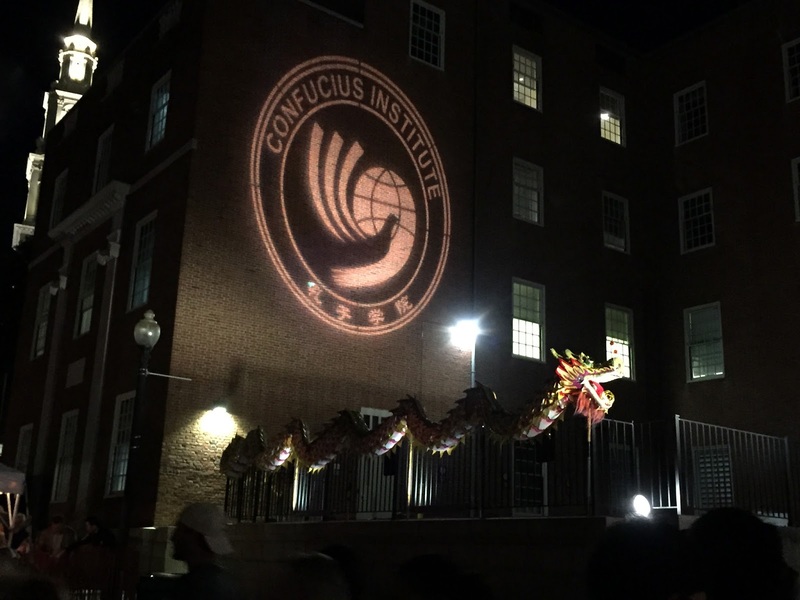 Join us this Saturday, September 24th for this year's LightNight Event in Providence. Hosted by IALD New England, LightNight will be a part of the next WaterFire lighting. Help us celebrate light and raise the profile of the lighting design profession on Saturday, 24 September at the sixth annual IALD New England LIGHTNIGHT at WaterFire event. 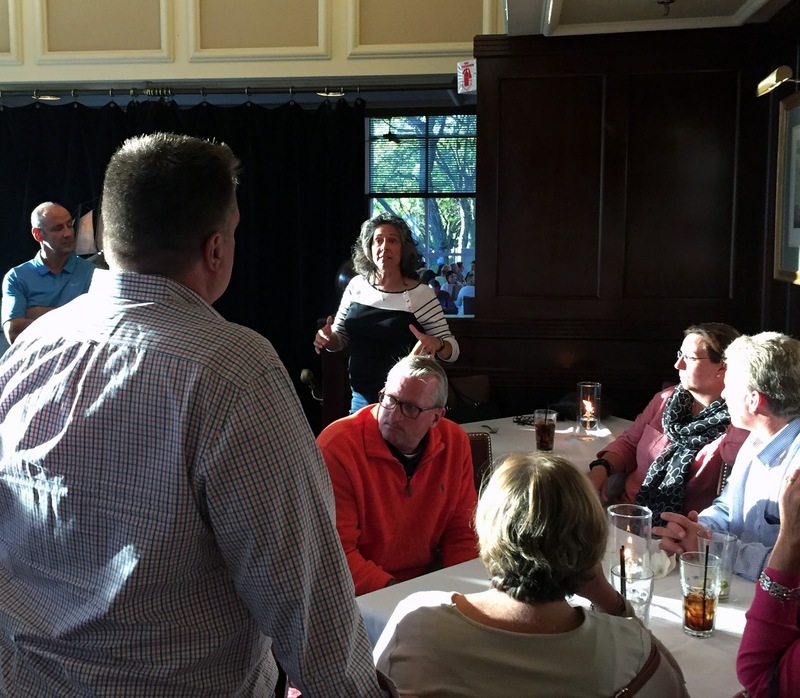 Start the evening off with friends and colleagues at a private IALD reception at Hemenway's bar and grill in downtown Providence. The menu will feature delicious appetizers made from locally-sourced ingredients and a signature cocktail. Next, as the evening comes to life with light from the WaterFire bonfires, attendees will enjoy IALD New Next, enjoy IALD New England's Shadow Play and guerrilla lighting installations as the evening comes to life with light from the WaterFire bonfires. 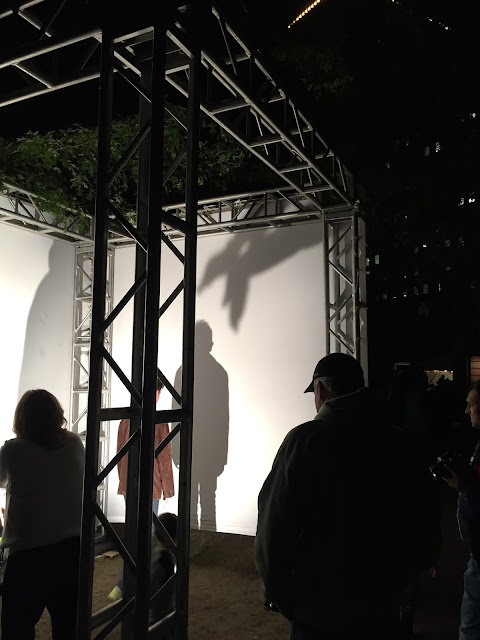 Guests are invited to get creative and participate at Shadow Play, and attend 4 guerrilla lighting vignettes by teams of local students and lighting designers. To RSVP for the Hemenway's portion of this event, please email IALD New England co-coordinator Haley Darst, Associate IALD, at hdarst@CANNONDESIGN.COM by 19 September. Space is limited. This portion of the event is free, no RSVP required.